Stalking the Stalkers’ Duo | Hello Saigon! So I realized today that I am a fangirl. Who else did we ran into during lunch at Hum? 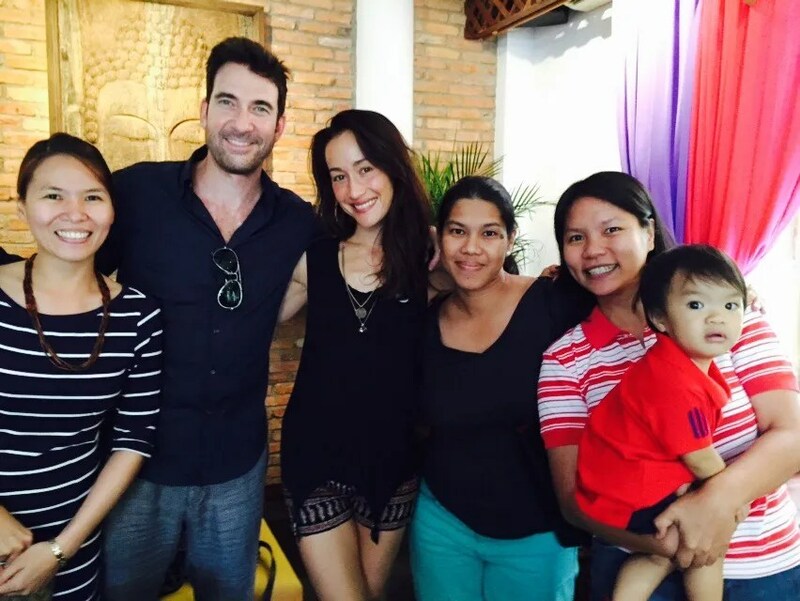 No less than American-Vietnamese actress, Maggie Q and Dylan McDermott of CBS TV Series, Stalker. Hubby actually saw them first as they entered the restaurant but was unsure who they were except that they looked familiar. 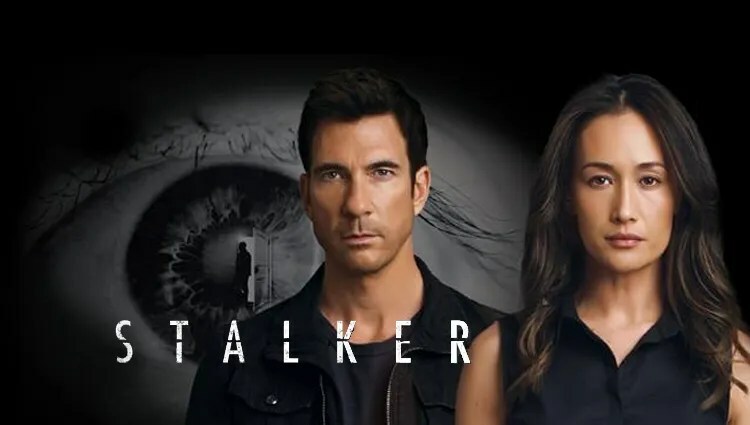 Over dessert, it dawned on him that the gorgeous lady was Maggie Q of Stalker which we both love! Am just glad that I didn’t stutter when Maggie asked me a couple of questions. Startstruck! 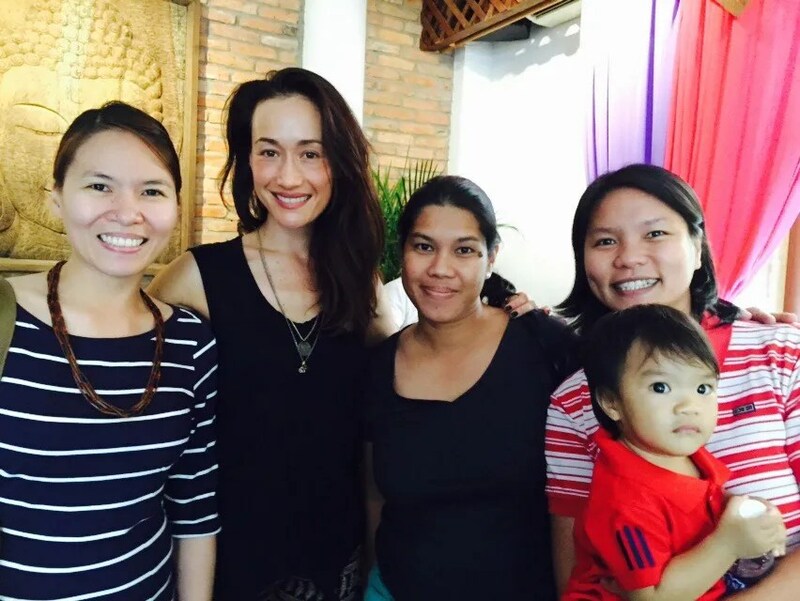 This entry was posted in Seen in Saigon and tagged CBS TV Series, Hum Vegetarian Restaurant, Stalker. Bookmark the permalink.